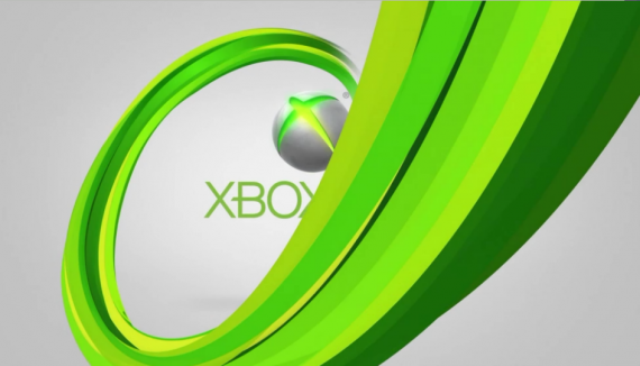 Hulu Plus will be coming to Xbox Live in less than 24 hours, and with its launch comes a temporary free trial of the service. 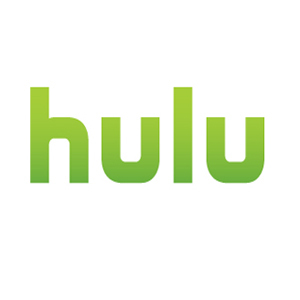 Gold and Silver members will be able to access all of Hulu Plus from April 29 — May 6 courtesy of Jack Link’s Beef Jerky, the launch sponsor. After that time a Hulu Plus subscription will be required to use the service.